Having a business without a website is like you do not even exist. This is a fact for quite some time now, and we will not go into the importance of having a website. However, if you own a small to medium-sized company, the odds are you probably do not have enough assets for an IT department to work on your website all year long. 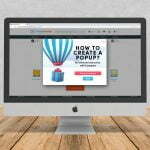 In such cases, you should hire a web design agency to do design and website development for you. When you hire one, they would probably ask you to decide between a custom website and a Content Management System (CMS). Since you probably do not know how to code, using a CMS would be the right solution for you. 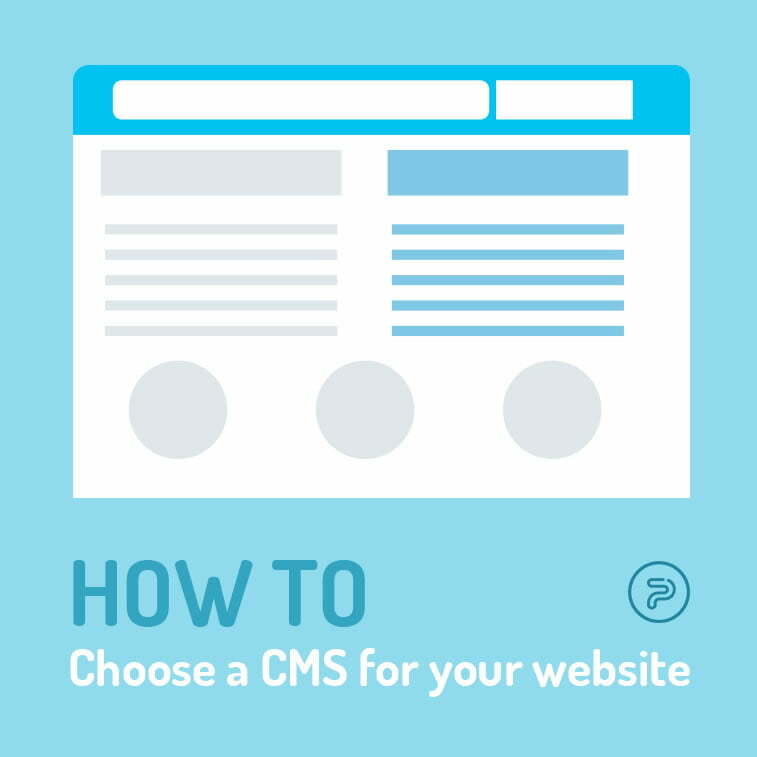 CMSs offer lots of advantages and the biggest is definitely not having to know how to code but still managing to add or remove content to or from your website. On the other hand, if you ask programmers what CMS to use, the answer would be pretty much the same: do not use a CMS. Even though custom websites have their advantages, to the people who do not know anything about coding – having a content management system is a gift from the Heavens. But there are too many different CMSs on the market, so how to know what to choose? We can help. There are hundreds of content management systems out there, such as Magento, Drupal, Joomla, WordPress, Wix, and the list goes on. To a non-programmer, these are just names which do not mean anything so we need to get into the problem from the other side. 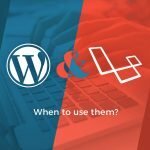 Before you opt for any CMS, you need to ask yourself a few questions, such as your budget, support, security options, what exactly you need in a website, etc. The choice of a website primarily depends on a type of website you wish to create: a presentation website, webshop, portfolio, blog, etc. Their complexity is another issue, so for example, if you run a shop with hundreds or thousands of products, you may want to opt for a proven webshop platform such as WooCommerce or Magento, which pride themselves in having the best online shopping options. On the other hand, if you are a startup or a small company offering one or two services, you can simply start with a one-page website. Your budget is the first thing that defines your choice of a CMS. No matter if you are a startup or a big company, you need to determine whether you are going to pay for a CMS or not. 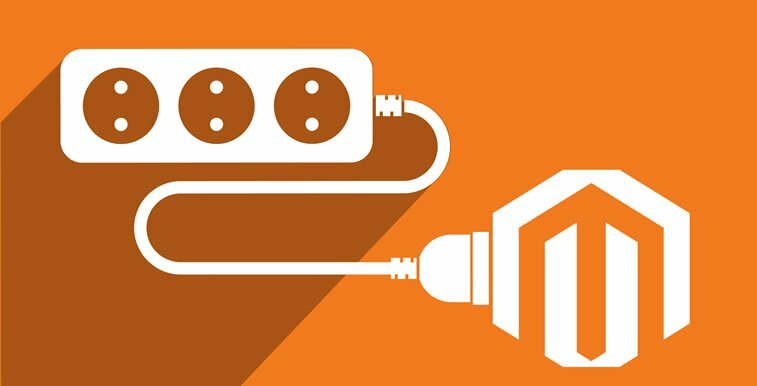 Of course, there are lots of free CMSs out there, such as WordPress, Joomla, Drupal, Wix, Typo3, Squarespace, Magento, PrestaShop, OpenCart, and these are all usually open-source platforms, which means that they are developed and maintained by their community members, completely free of charge. On the other hand, if you are developing a large e-commerce platform, these usually come in premium packages, such as Shopify, which costs from $9-299 per month, or BigCommerce which offers standard packages after a 15-day trial version, ranging from about $30 to $250, etc. To a non-IT person, ease of use is probably the most important thing to think about in a CMS. If you plan to upload content manually, you will have to do it by yourself, whether you want it or not. Whether or not you have already managed a website, there are some things that need to be learned, and the easier the platform is used, the better for you or your staff members. The majority of modern web platforms today are not difficult to use or navigate, so you will probably find it easy to add new pages, images, and other content onto your website or blog, no matter which popular CMS you pick. Currently, the most popular CMS is WordPress, which dominates the market with 30% of websites using this platform. SEO is a buzzword for the past decade or so. And with good reason. So, if you want your website to be easily found by prospective customers on Google, you need to pay attention to search engine optimization. Since 80% of website traffic comes from search engines, you want them to crawl your website easily and index all your pages. Website structure, pretty URLs, meta descriptions, valid code, and above all quality content, are all the things your CMS needs to have. Therefore, go for the website which defines these without you having to think of them all night long. Just make it easy and go for Joomla, Drupal, WordPress, and the like. Online security has always been important, especially today when we hear about selling valuable personal information and the upcoming GDPR coming into force in the EU (and being applicable in the whole world). 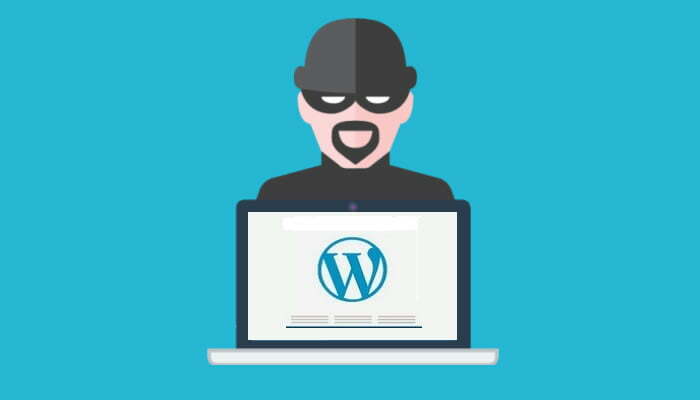 What is important to highlight is that your CMS must be hacker-proof and resistant to other types of cybercriminal, so you first need to conduct a thorough research before you opt for one. Today, the majority of modern content management systems is well on their way to improving their online security. For example, WordPress, which is the most widely used CMS, has done a lot to improve its platform over the years because of its popularity. Imagine having more than a million websites run on WP that have an SEO problem because of the CMS… Nobody would use it again, wouldn’t they? On the other hand, we have CMS platforms like Magento which is probably the best platform for web shops, at least from (our) SEO’s point of view. And finally, the last item on our list, but not the least definitely, if technical support. You need to find out whether your CMS of choice has all the right features you need and does it have plugins or other add-ons to make it run smoothly. Additionally, you need a CMS that gets updated regularly and that offers live support 24/7, all year long – with a public email or even a phone number you can dial to talk to a real person to help you solve your problems, or at least respond within a reasonable time period. And what is the right choice for my company? 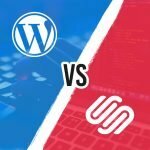 In the end, since there are hundreds of content management systems out there, and the competition is tough, it may be hard for you to bring a decision by yourself. You can always contact your developers and see what CMS they would recommend. If you ask us, our developers say WordPress: so far, it has proven to be the best of its kind, leaving all others behind. On the other hand, if you want to develop a webshop, Magento gets our highest recommendation. 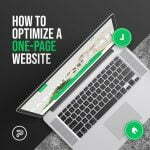 Build a website that will be easy to use, learn its strengths and weaknesses, find one that will have the greatest chance of ranking top on Google, and reap the seeds of your hard work. What about you? What is your favorite CMS? Tell us all about it in the comments below.